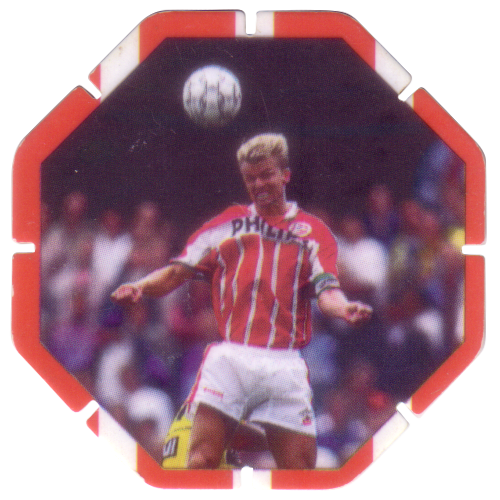 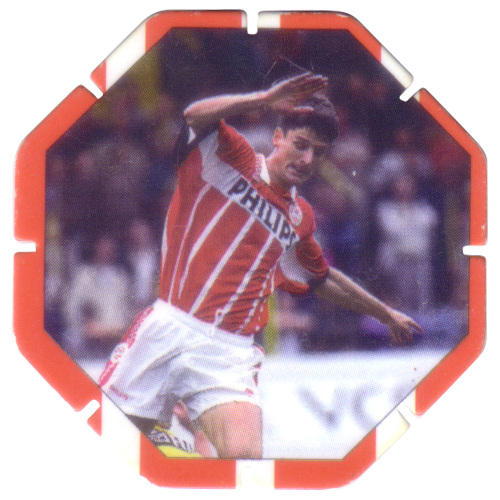 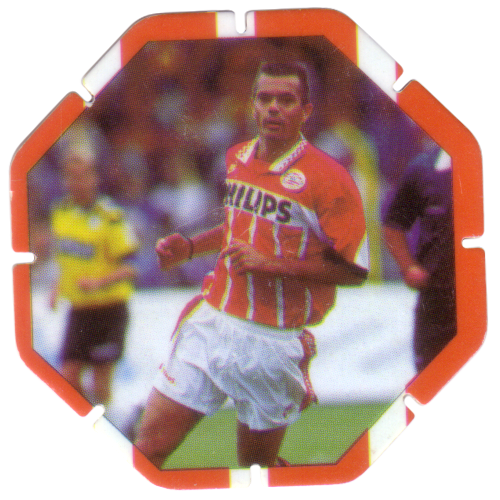 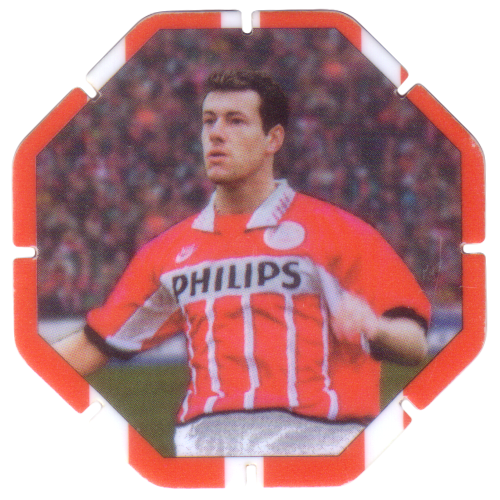 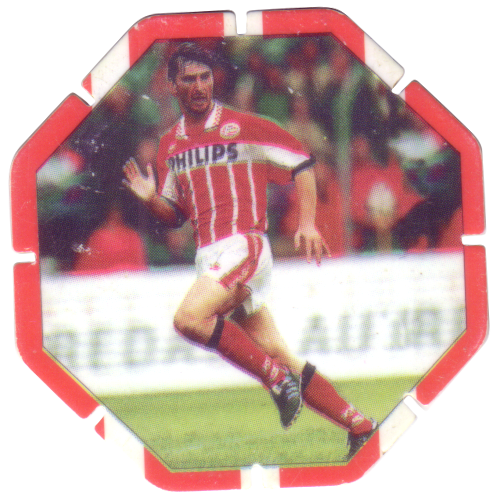 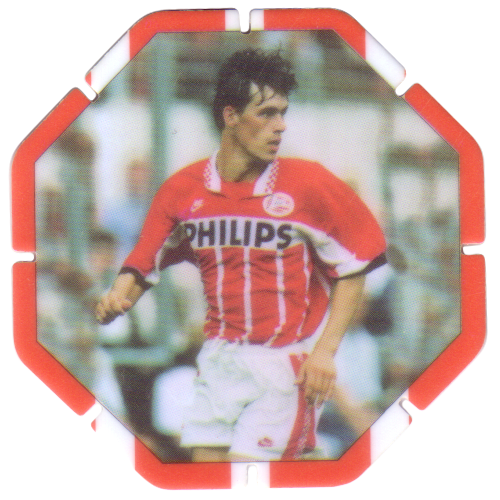 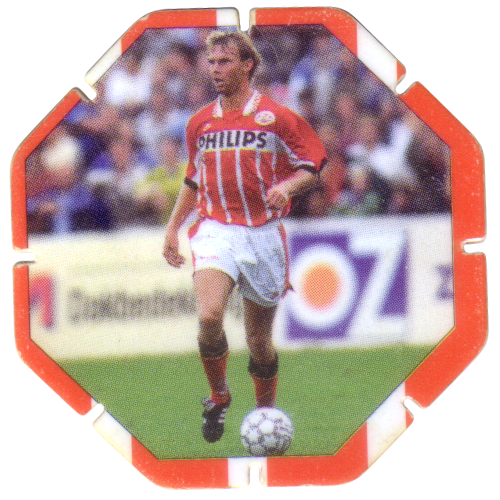 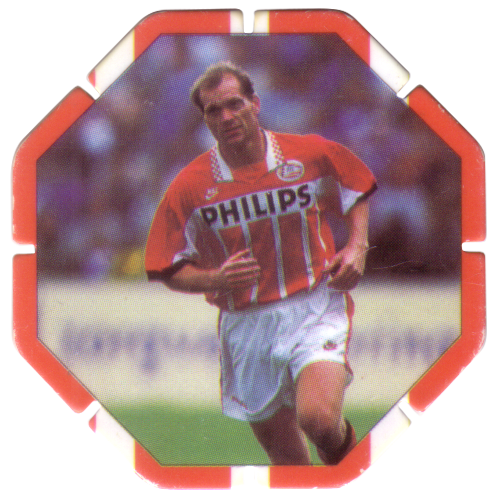 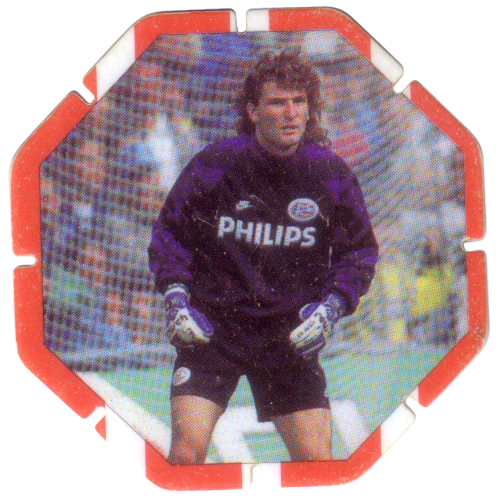 Info:This set of Croky Topshots features 11 players from the Dutch football club PSV Eindhoven. 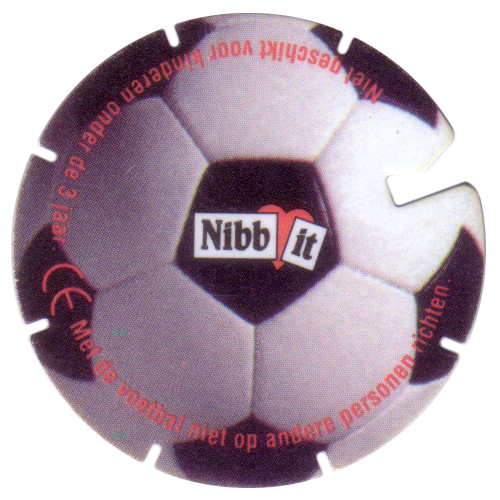 The caps are made from plastic with small notches cut into each side. 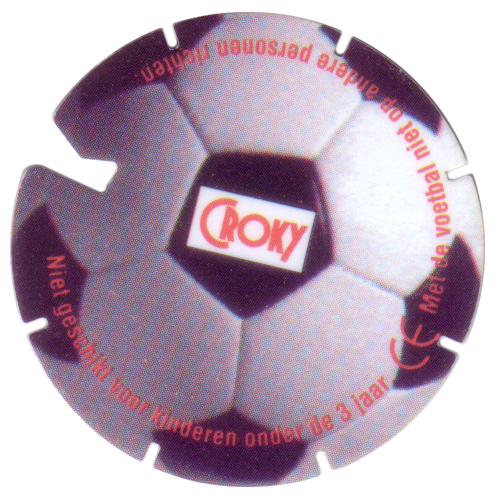 The player caps are octagonal shaped and there is also a circular shaped ball cap.